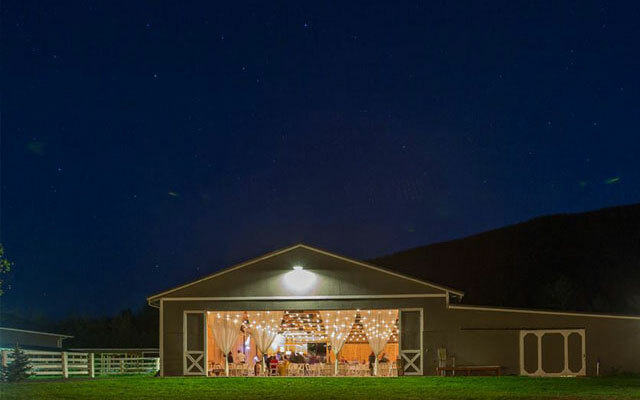 Large or small, casual or grand, the staff at Rein Fire Ranch are committed to helping make your wedding day dreams come true. 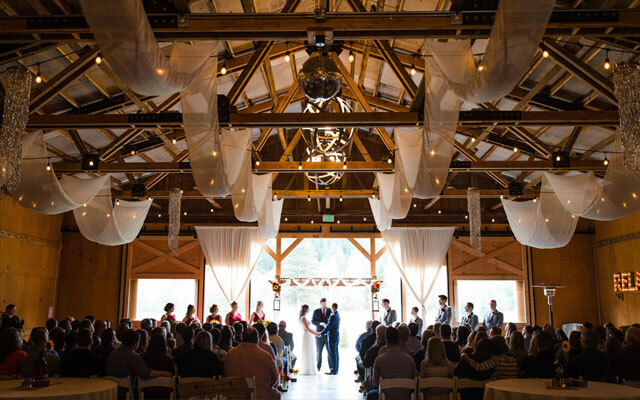 Our base rental package includes everything you need for your special day. 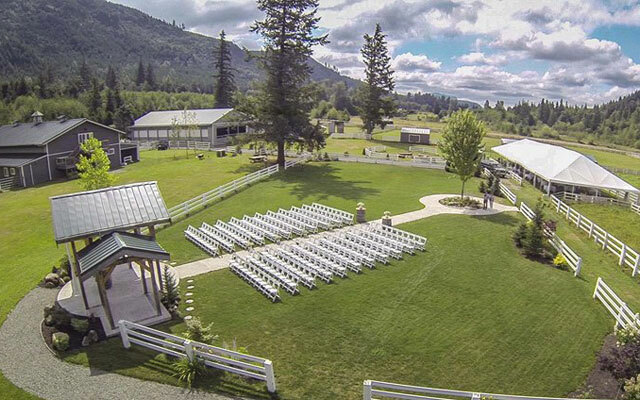 Your 12-hour rental includes use of all the guest areas: outdoor meadows, ceremony pavilion, cabana bar, bonfire pit, and the indoor reception barn. Also included are 2 parking attendants, chairs and tables for up to 225 guests, as well as full set up & tear down, recycle & waste, and a bonfire, set up and maintained for you by the RFR staff (weather permitting). We have an open catering list which means you can bring in any licensed caterer you like. 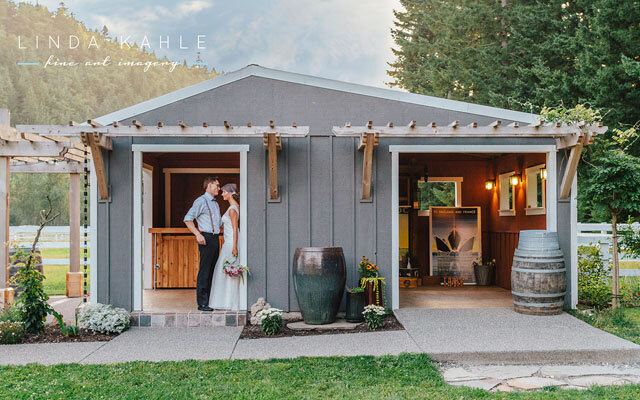 Your booking also includes up to 3 on-site ranch planning meetings with our staff, a one-hour wedding rehearsal and a two hour engagement photo session with you and your photographer. Add-on packages are optional additional services and experiences which allow you to further customize your day and, in many cases, save you time, money and the stress of doing it yourself. 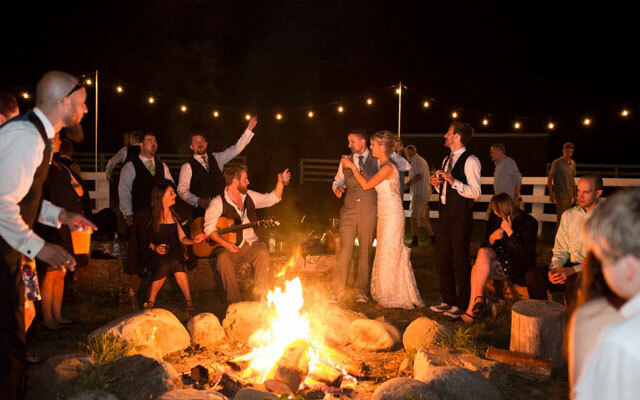 Some of these include: wagon recessional and rides for you, your wedding party and guests, coffee and table bussing service at your reception, S’mores at the bonfire, DIY Photo booth and more. We have a large inventory of decorative and other items (signage, linens, vases, lighting…) available to rent. Before you buy or rent elsewhere, check out our collection. In many cases we can save you money and valuable time from sourcing these items on your own. An added bonus: when you rent these items from us, we will install or place these items to your specifications, and put them away at the end of the night. When it comes to being recognized for providing an excellent experience and customer service, we gladly toot our own horn! 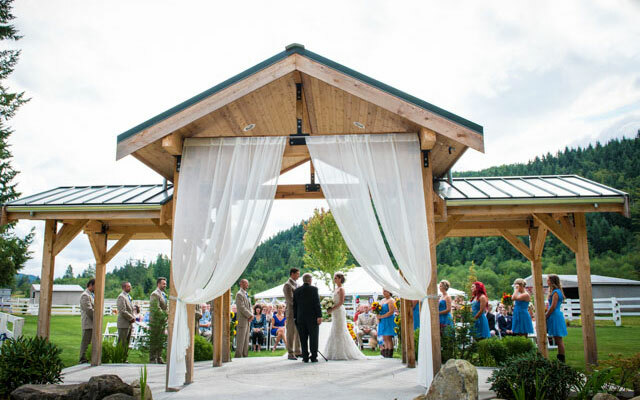 We are the proud recipients of Wedding Wire’s Couples Choice Award 5 years in a row, as well as Best of Western Washington: Best Wedding Venue. Click here to read some of our reviews or to leave a review yourself!